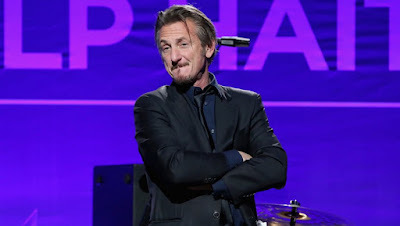 Oscar winner Sean Penn has officially joined the cast of the upcoming Sony Pictures Angry Birds movie! According to The Hollywood Reporter, the actor will play "a large red bird named Terrence, who only communicates in grunts and growls." Other celebrities including Jason Sudeikis, Josh Gad, Danny McBride, Blake Shelton and Charli XCX are all signed up to lend their voices to the movie that's dropping May 20th. Any news or details about the movie get me excited and I will definitely be in attendance as a someone who may or may not own and play multiple Angry Birds games on his phone...4 to be exact!